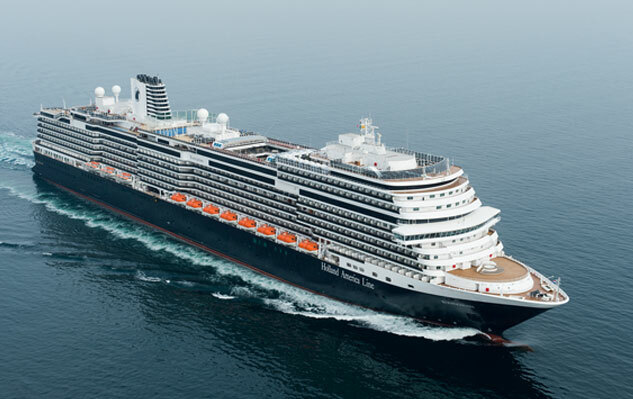 Get excited for Holland America Line’s newest Pinnacle-class ship ms Nieuw Statendam. This sister ship to ms Koningsdam will debut on December 5, 2018 with a 14–day transatlantic inaugural sailing from Rome to Ft. Lauderdale. With ms Nieuw Statendam’s classic style, well-curated itineraries and interesting onboard and off-shore experiences, the best of each region will be showcased. Her 7-day Caribbean itineraries with select 4 and 10 day options for 2018–2019 winter season will also feature roundtrip cruises from Ft. Lauderdale. Booking starts May 17, 2017! 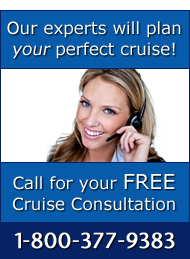 Be sure to give us a call at 1-800-377-9383 to reserve your spot on this spectacular new vessel.